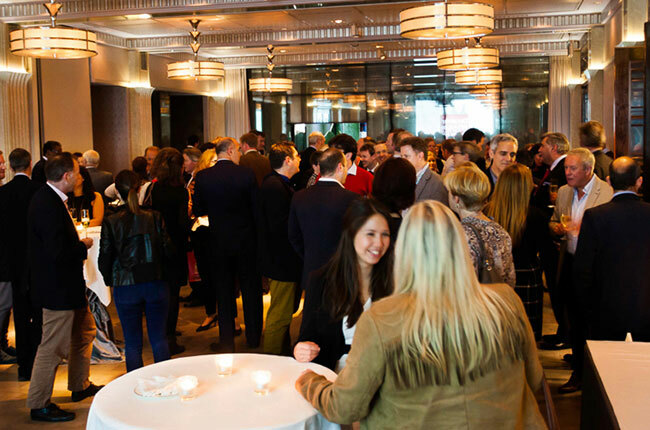 See photos from the Decanter Retailer Awards 2015 ceremony in London. 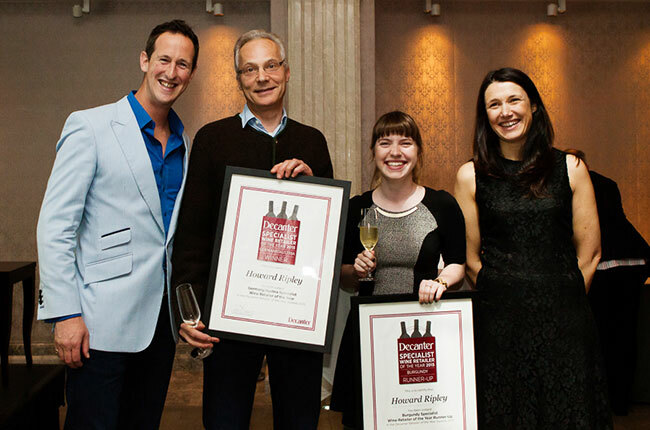 Find all Decanter Retailer Awards winners pictured below with their certificates. Photos were taken by Cath Lowe for Decanter. 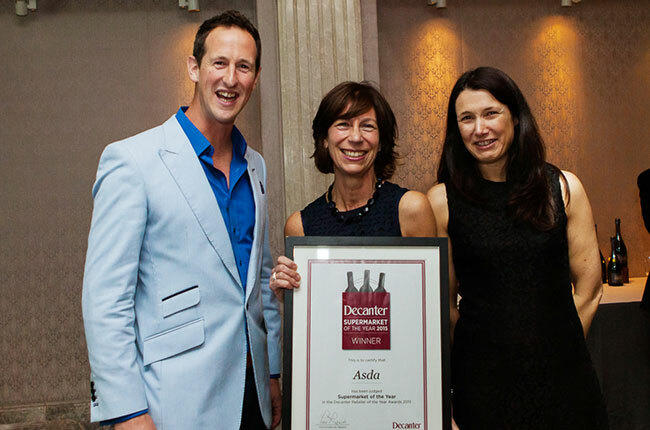 Decanter Retailer Awards chairman, Peter Richards MW, Asda Wine Manager Phillippa Carr MW and Decanter Tastings Director Christelle Guibert. Asda won Best Supermarket, with Marks & Spencer as the runner-up. Peter Richards MW and Christelle Guibert with the team from Bottle Apostle, who took the prize for Large Independent Retailer of the Year. 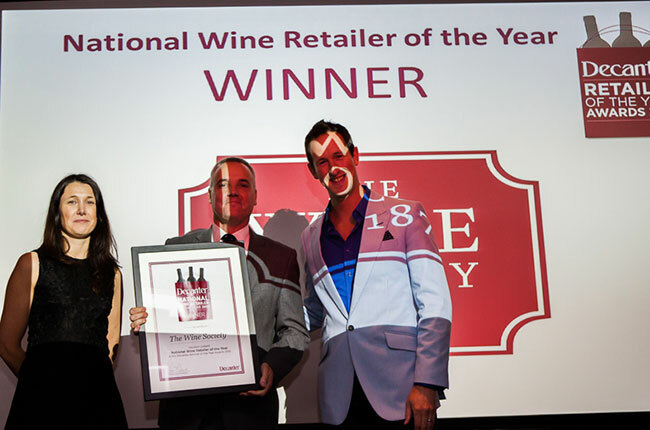 Small Independet Wine Retailer of the Year went to Uncorked. 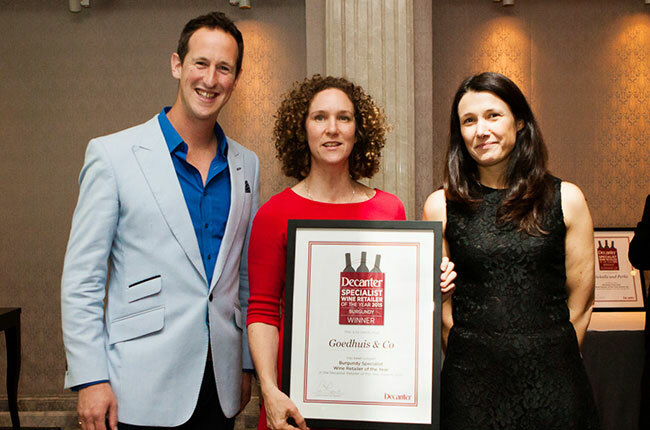 Uncorked won the award for Small Independent Wine Retailer of the Year. 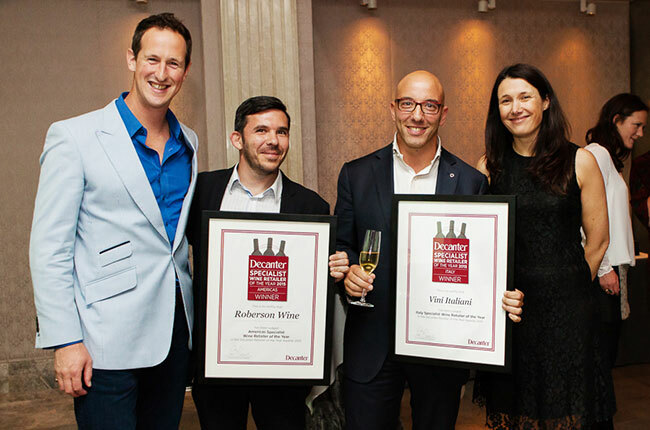 Roberson Wine held on to the award for Specialist – Americas, and Vini Italiani took the award for Specialist – Italy. 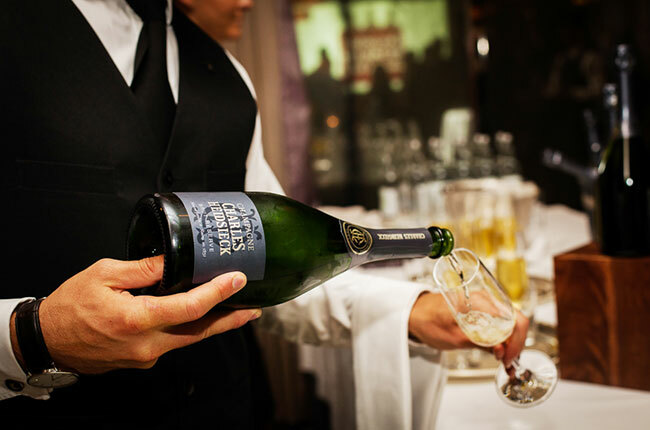 Guests enjoyed Charles Heidsieck Champagne to celebrate the awards. 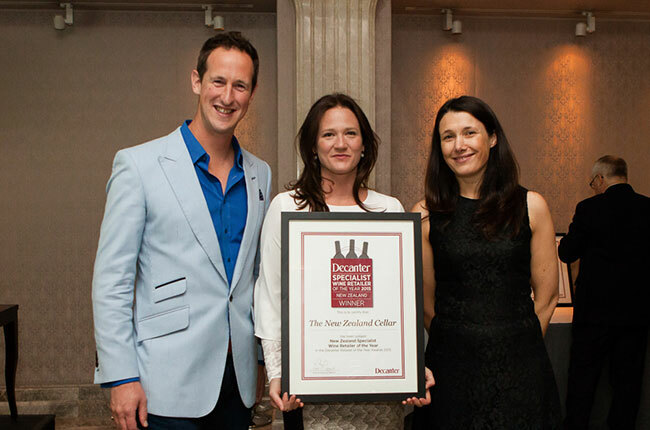 The New Zealand Wine Cellar – who were funded through crowd funding – won the Specialist – Australia & New Zealand Award. 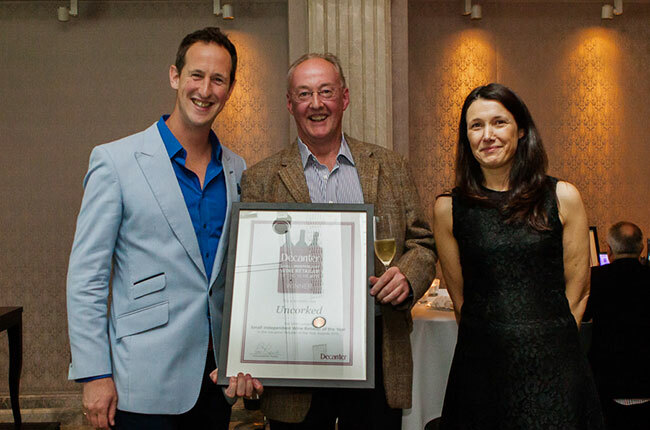 Retailer Howard Ripley won the award for Specialist – Germany & Austria, as well as the runner up for Specialist – Burgundy. 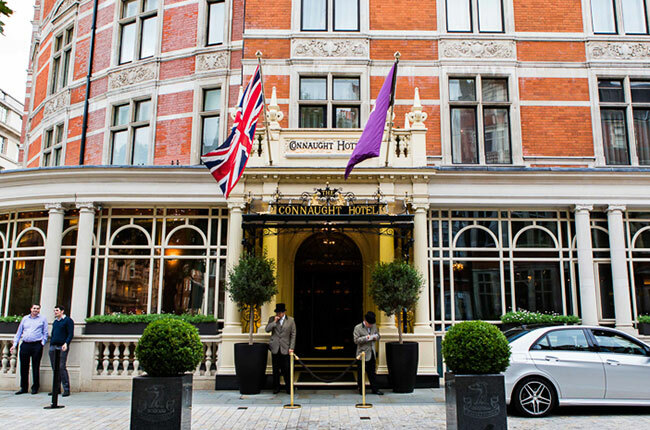 Guests enjoyed canapes and Champagne at the Connaught Hotel in London. 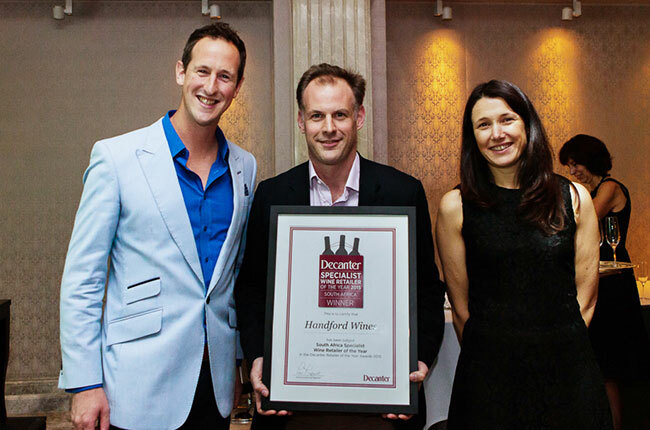 The award for Specialist – South Africa went to Handford Wine. Bordeaux Index won the award for Specialist – Bordeaux. 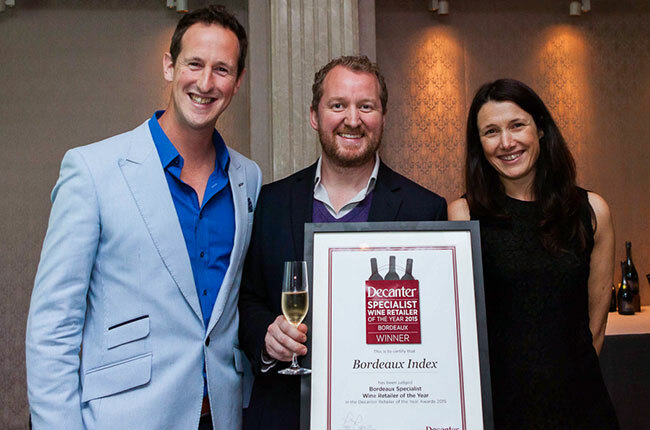 The award for Specialist – Bordeaux went to Bordeaux Index. Goedhuis won the award for Specialist – Burgundy. 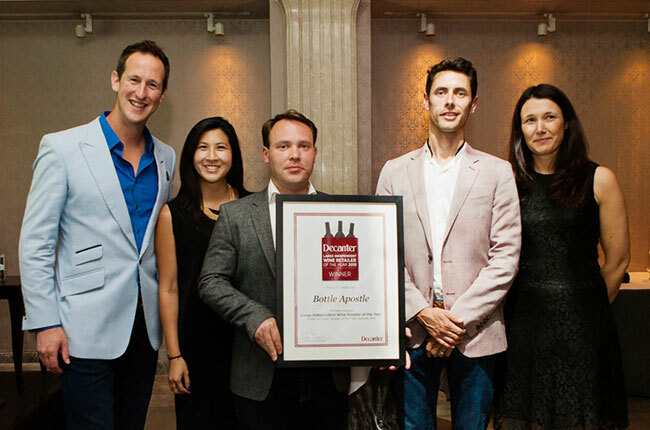 Goedhuis & Co won the Retailer award for Specialist – Burgundy. 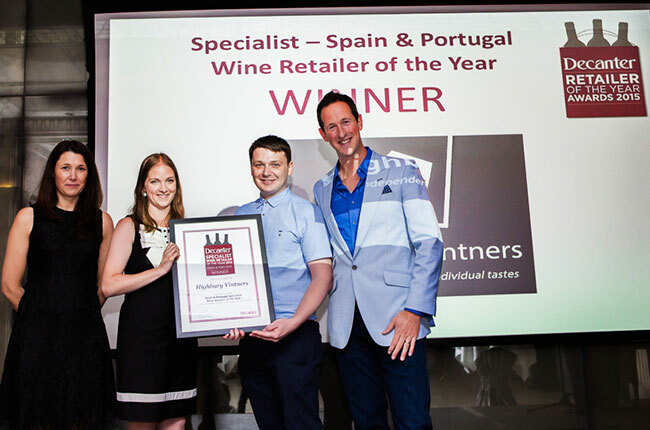 The award for Specialist – Spain & Portugal went to Highbury Vintners.